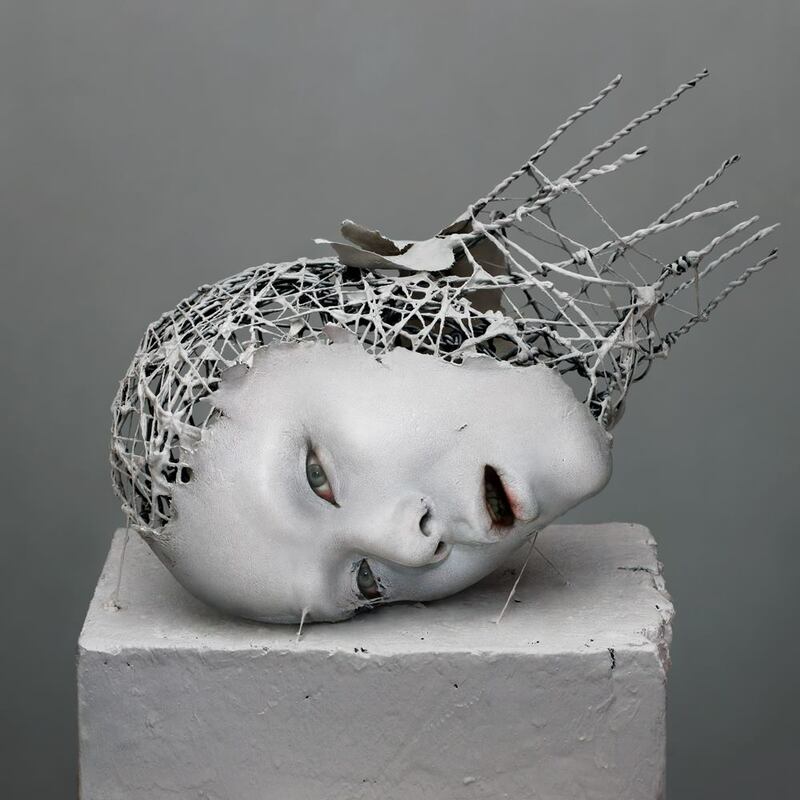 Fragment of LTM3 by Yuichi Ikehata © 2014. Yuichi is an award winning artist whose work focuses on the arresting collision of the real and the non-real. This series is based on the idea of memory as fragmentation, 'on the way to oblivion.' His work has won several awards, including silver in the 2012 PX3 Prix de la photographie Paris. You can see more of his work on his website and follow him on Facebook. he parted from the flesh. broke into a thousand pieces.